Encountered bugs and screenshots of some. This is a mix of bugs i encountered on my first steps in the game. On some random generated levels i spawned with a nurgle dreadnaught inside one of the green healing pools. It was literally indestructible and made it impossible to progress further into the map. Enemies not responding or defaulting to idle animation after being killed. A lot of the enemies you kill will just stand there in a T form. Their default animation. 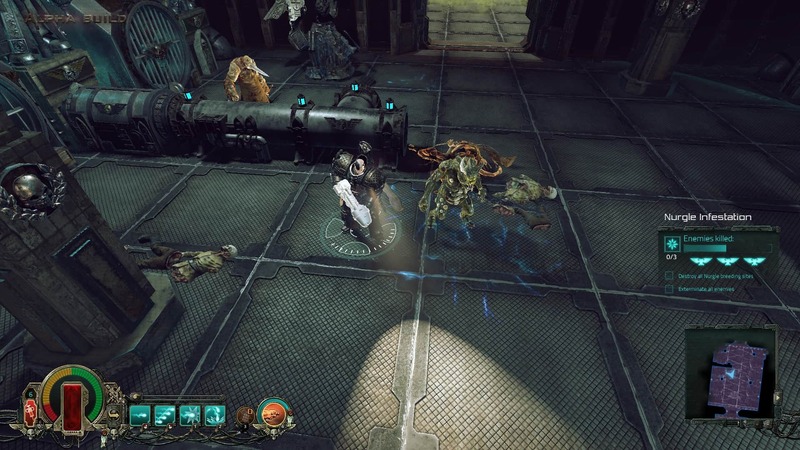 Some of the enemies failed to notice me at all, and just stood there in the room waiting to be killed by bolter fire. as you can see the starting weapon texture for the plasma cannon is also missing. The nurgle healing pools heal the enemies inside for the same damage you deal to them making them indestructible. This is it for now! Will return to play testing right away. Btw LOVING the small details and the overall feel of the game! 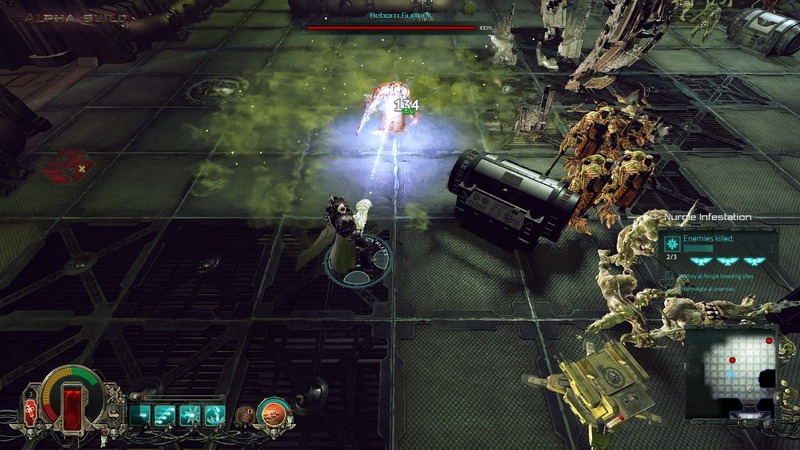 In addition to the dreadnoughts it seems that the bug can also happen in cases of Nurgle Infestations with the warp gates resulting in impossible to finish missions. Yeah i noticed that at well. Thanks for everything! We are working on the fix.